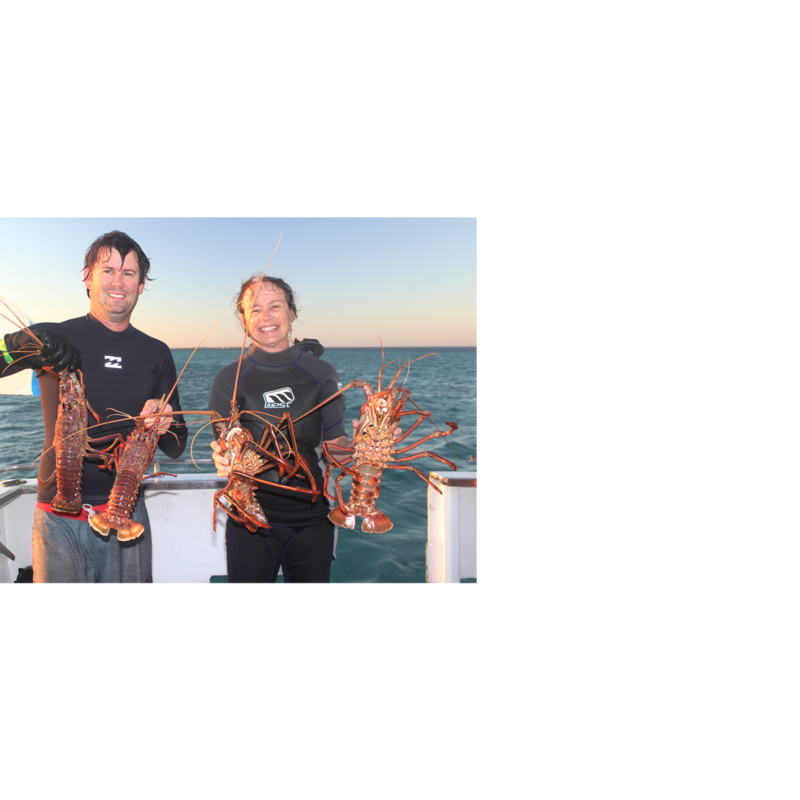 Fishing and guided tours along the remote Western Australian coast with Blue Lightning Charters. 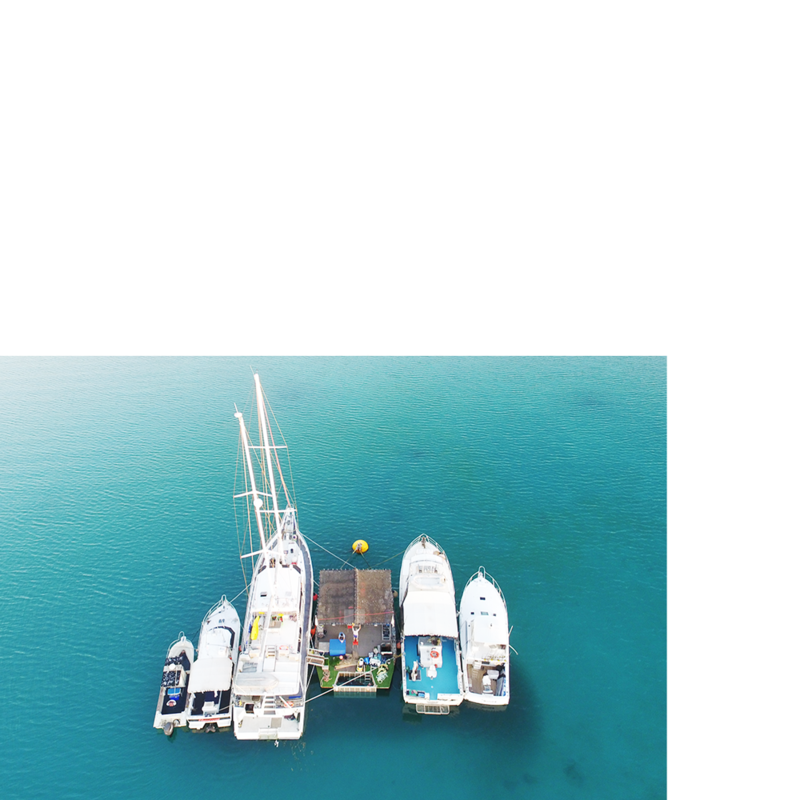 Blue Lightning Charters operates the ultimate vessels, ultimate locations, with the ultimate crew to give you the ultimate experience! From the Abrolhos Islands to the Montebello Islands on the Western Australian coast, we can cater you the fishing, and adventure trip of a lifetime. We strive to deliver you the best charter experience of a lifetime! Fishing is our passion, we live and breathe it — even on our days off we are still out on the water! Blue Lightning charters is a family owner/operated business. Together between us we have over 55 years on the water and 32 years in the charter industry in Western Australia. We are focused on providing high-quality service and customer satisfaction and will do everything we can to meet your expectations. SAILFISH: The Montebello Islands are one of Western Australia’s premier spots to catch sailfish. In particular, peak season from July to November for both the small blacks and sails is exceptional! MARLIN: Abrolhos and Montebello Islands offer some of Western Australia’s best marlin fishing – both light and heavy tackle. Customised trips at the Abrolhos April – June and Montebello June – December. 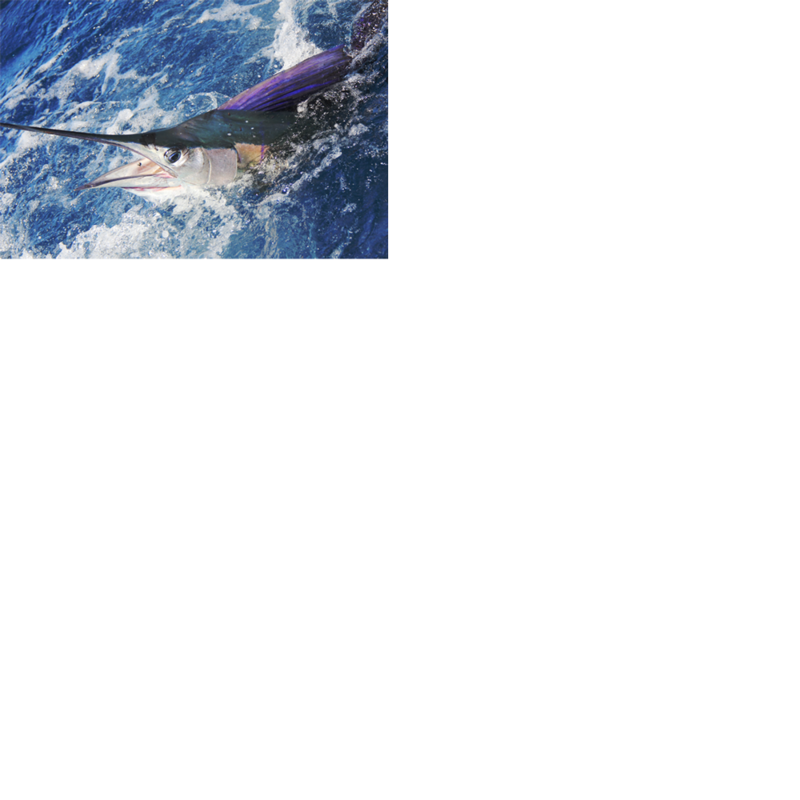 GAMEFISH: In addition to the billfish (sailfish and marlin) we see some great topwater (even landbased!) and trolling action for wahoo, Spanish mackerel and yellowfin tuna to name a few! 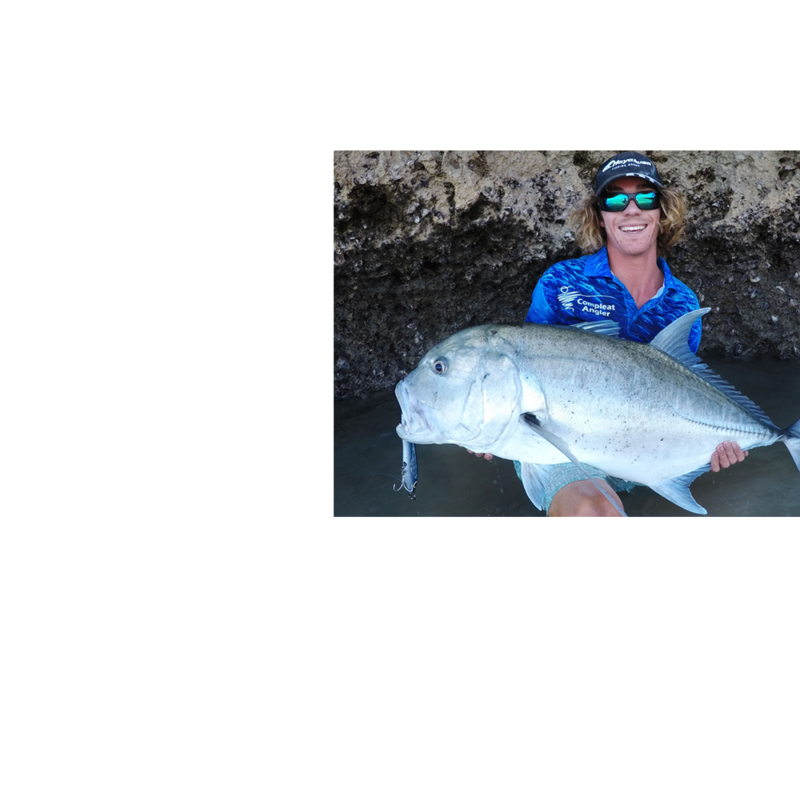 GTs: These brutes of the ocean are great fun for all anglers throwing poppers and soft plastics around the reefs among many other popular and hard pulling sport and gamefish. 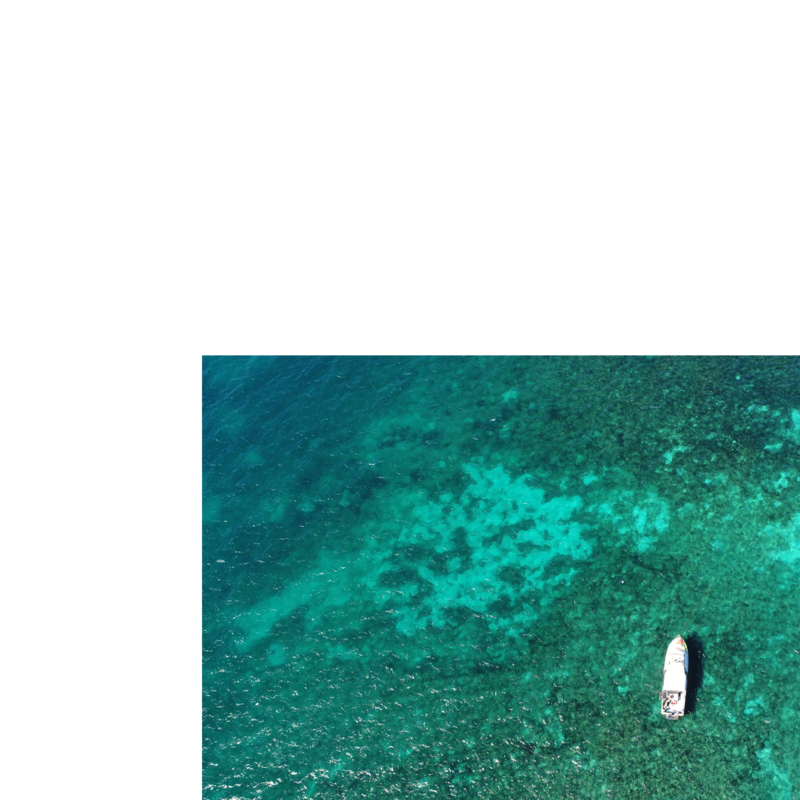 REEF FISHING: You can enjoy bottom fishing all within close proximity of the Islands for reef species such as red emperor, coral trout, rankin cod, spangled emperor. And you even have the opportunity to go ashore and explore! 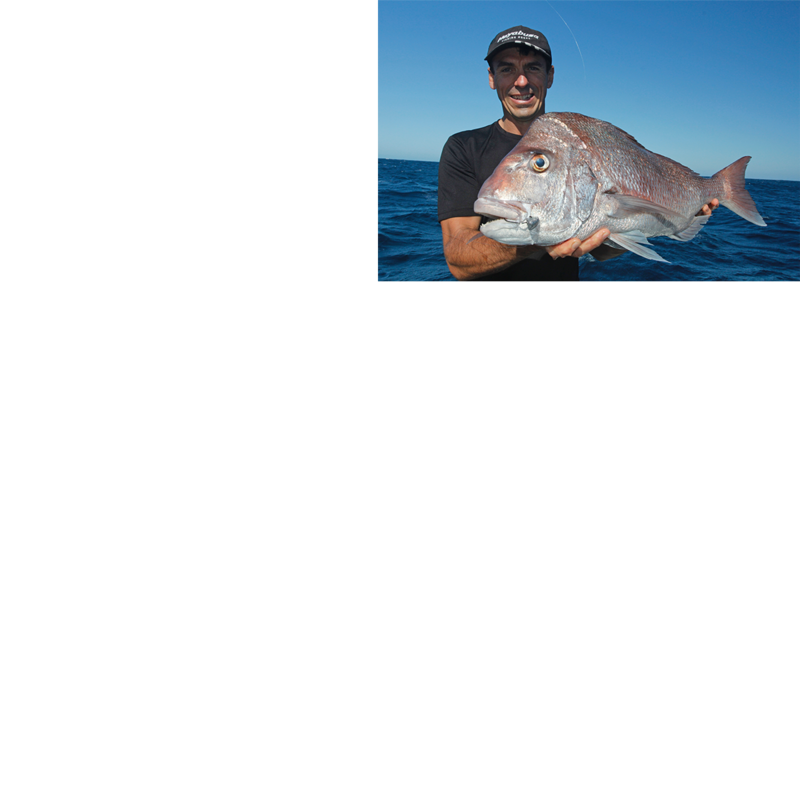 BOTTOM FISHING: An exceptional array of species are on offer around the Abrolhos Islands including pink snapper, dhu fish, samson fish, Baldchin groper, amberjack, spangled emperor and cobia. Blue Lightning - Blue Lightning is a 55ft Conquest charter vessel. Reely Black is a 2005 Black Watch 40 with tuna tower. Heart Starter is 26ft Boston Whaler built USA in 1990 and put into WA survey in 2008. Huntress is a 36ft Marko jet boat. Aptly named Montebello which is Italian for “beautiful mountain”, the islands form a conservation park administered by the Western Australian Department of Environment and Conservation. Montebello Islands fishing is extraordinary as is the incredible scenery in this spectacular area. Make up the Montebello Islands. The barrier and fringing coral reefs, lagoons and channels are home to. The Abrolhos are in the stream of the Leeuwin Current which runs from North West Cape at Exmouth, south along the WA coast to Cape Leeuwin where it curls eastward along South Australia and flowing all the way to Tasmania. The current creates a meeting place for tropical and temperate marine life and is the southernmost place where true corals will be found in WA. The span of the islands north to south! Whether its your first time or 100th time with Blue Lightning, the friendly crew are on hand to make your trip one to remember! Mind blowing Montebello Islands Experience!! Such a fantastic experience fishing with Blue Lightning at the Montebello Islands. This was my second trip and Chad and Leah made me feel like family! Chad’s experience certainly shows with so many spots and super hot fishing. Everything from demersal jigging/ soft plastics to GT fishing and targeting pelagics (Sailfish, Black Marlin, Wahoo, Spanish Mackerel etc). Leah is a whiz in the kitchen – the hostess with the mostest ???? preparing super delicious meals and snacks throughout the entire day and night! Sam the decky did an amazing job – always smiling and always there to lend a hand with anything. I also really enjoyed trips to the various islands, free diving and seeing amazing coral and fish etc etc. Thanks again team – can’t say good enough things about this trip – can’t wait to return again soon!!!! Chad and Leah, thank you for a most memorable, enjoyable and adrenaline filled charter. The 5 days were filled with amazing fishing adventures with loads of stories discussed each night. Many thanks also to Jake our deckie who was run off his feet looking after the nine of us, but he kept up the pace. Keep up the good work you are doing a great job with what you offer on your charters.